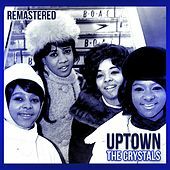 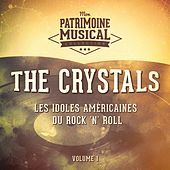 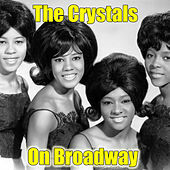 Their multipart harmonies, polished stage presentation and heavy-handed management made the New York-based Crystals a definitive 1960s group. 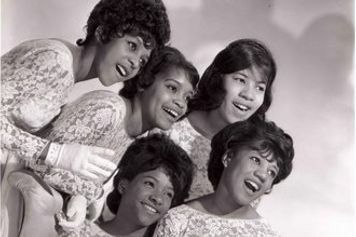 During their seven years, their first lineup was the finest: Barbara Alston, Mary Thomas, Dee Dee Kenniebrew, Myrna Girard and Patsy Wright. 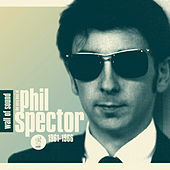 The group was assembled by Alston's uncle, Benny Wells, who helped them get a deal with Phil Spector's Philles Records. 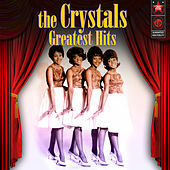 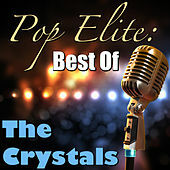 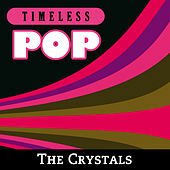 The Crystals lit up the charts in 1961 with both sides of their first single, "There's No Other (Like My Baby)" and "Oh, Yeah, Maybe, Baby." 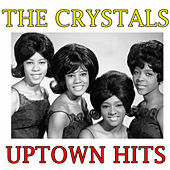 Their second release, "Uptown," had the group crooning about loving a boy in the ghetto. 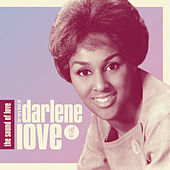 Dolores "LaLa" Brooks replaced Girard for 1962's "He Hit Me (It Felt Like a Kiss)." 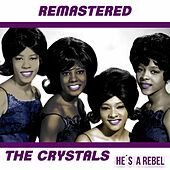 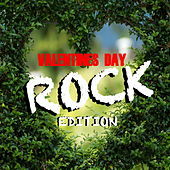 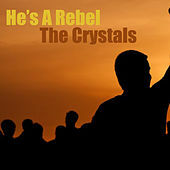 Though a minor hit, the sales lagged, and Spector, under pressure to release a version of "He's a Rebel" before a competing label, packaged an L.A.-based group (the Blossoms) as the Crystals for the single. 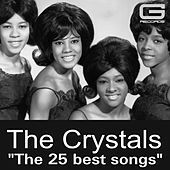 Ironically, it scored the Crystals' only No. 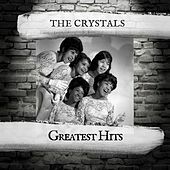 1 hit. 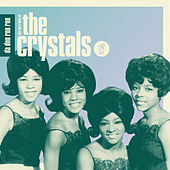 The original group returned in 1963, though Thomas and Girard had formed the Butterflys. 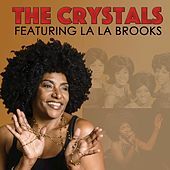 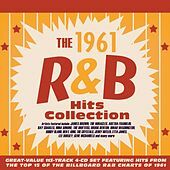 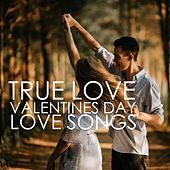 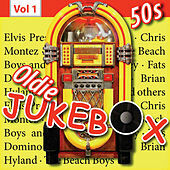 Other memorable singles included "Da Doo Ron Ron" and "Then He Kissed Me," both penned by Spector, Jeff Barry and Ellie Greenwich.